Introducing Rodial! 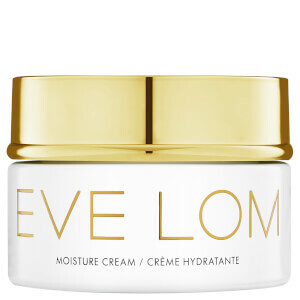 The global luxury skin care and makeup specialists now available at SkinStore. PLUS, receive a Rodial Lift and Reveal Kit (Worth $41) when you spend $125+ on the range. 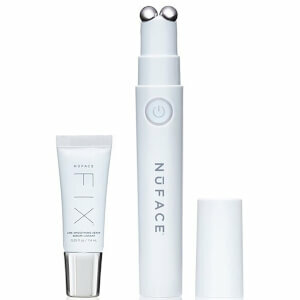 Banish fine lines around the eyes, lips and forehead with this revolutionary duo in just three minutes. 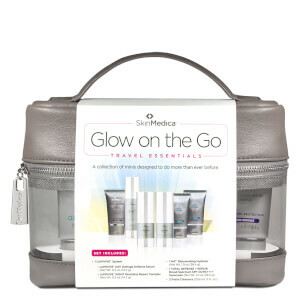 Plus, receive a FREE NuFACE Prep and Glow Cloth 20 Pack (Worth $20) with any device purchase. Bringing you the Finnish female founded beauty brand, incorporating a holistic view of wellness into your day to day routine. Shop the brand and receive a FREE Youth Glo Babyface Mask (Worth $55) when you buy two products from the range! New from Pai - the best selling Rosehip BioRenegerate Oil now in a 10ml travel size! Our new range of intimate devices from Smile Makers, helping you feel the best inside and out. The perfect addition to our sexual wellness category, The Perfect V product line is perfect for anytime and always for beauty's sake. 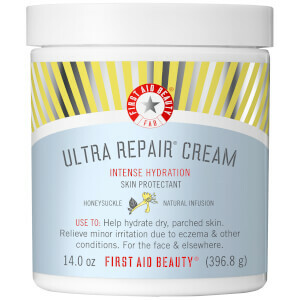 Receive a FREE VV Cream (Worth $46) when you spend $40 or more on the range! Make the most of your beauty sleep with this latest innovation from SkinCeuticals. A household name among celebrities and beauty mavericks in fashion, style, and of course, skincare, Rodial is now one of the leading makeup and skin care brands in the world. Whether you are prone to tangles or just occasionally get tangled hair, a good detangler can make a huge difference. Read on for our tips on detangling your luscious locks.